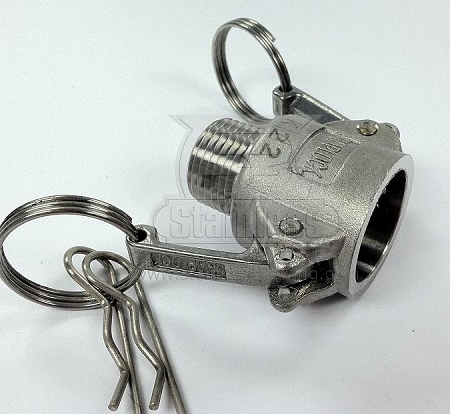 These camlocks have a 1/2" male thread on one end that fits perfectly to a garden-hose adapter, making this camlock great for quickly filling up your system with your brewing water. It also works well to backflush plate-style wort chillers, which is a very effective way to insure cleanliness. incredible connection and awesome price.